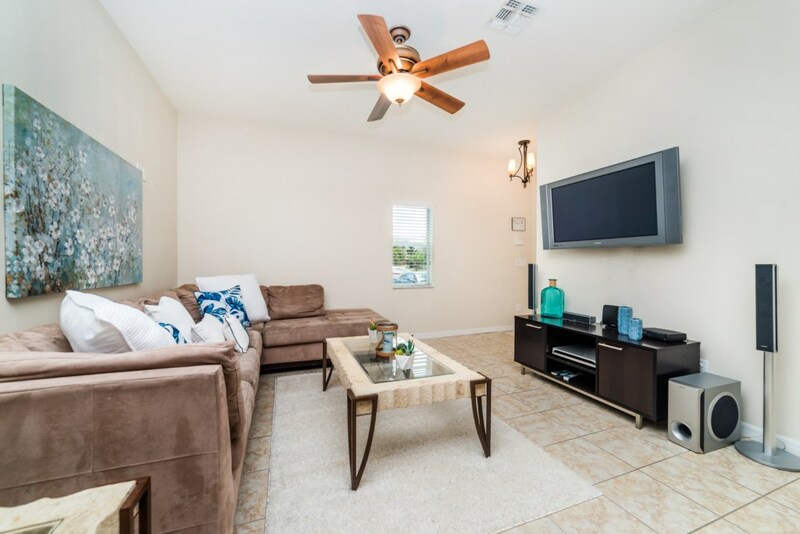 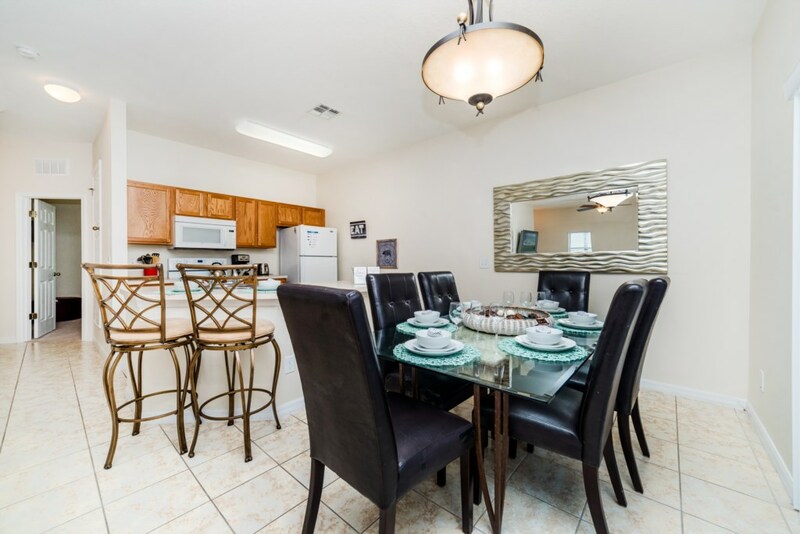 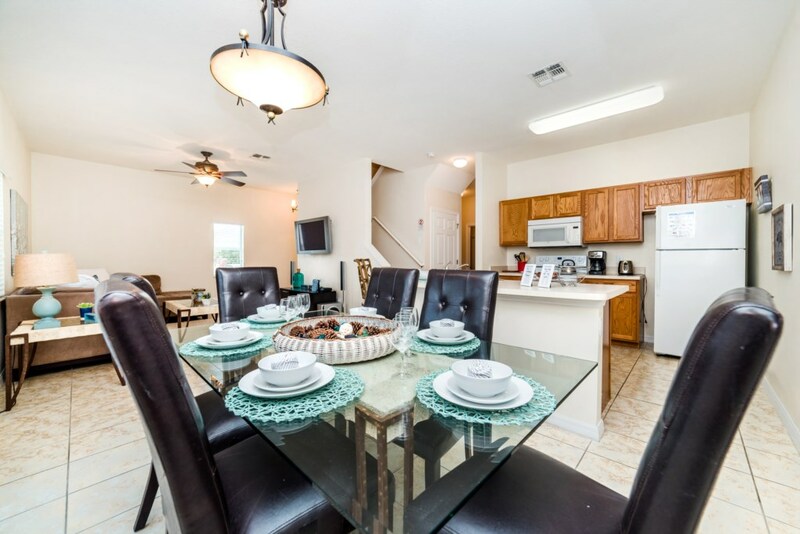 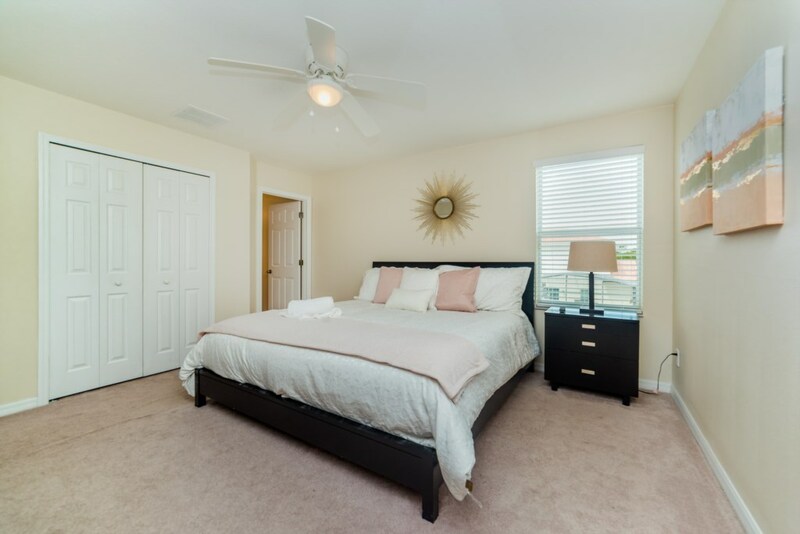 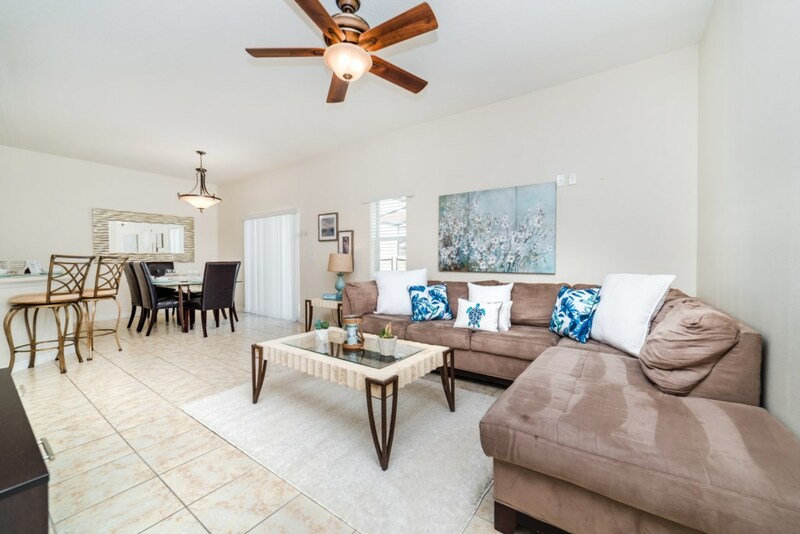 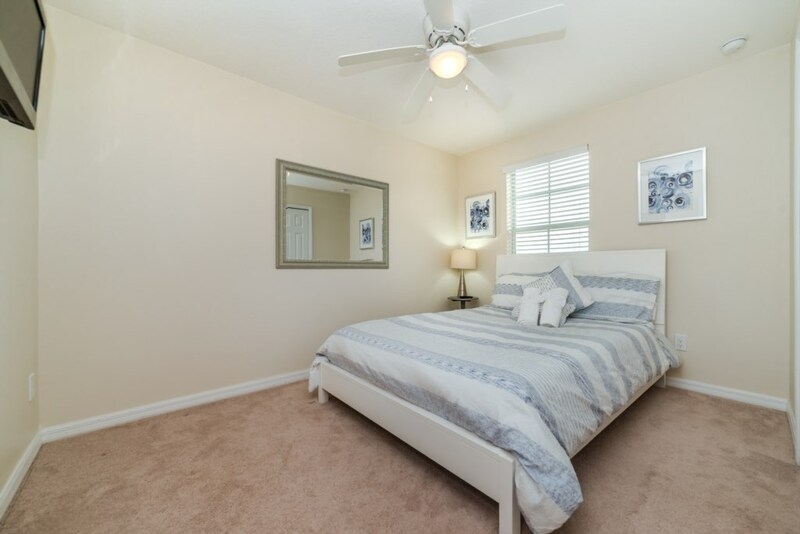 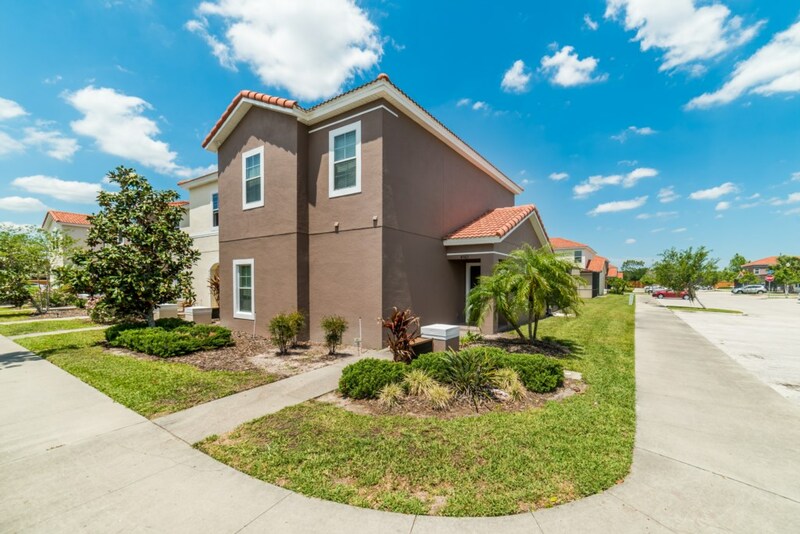 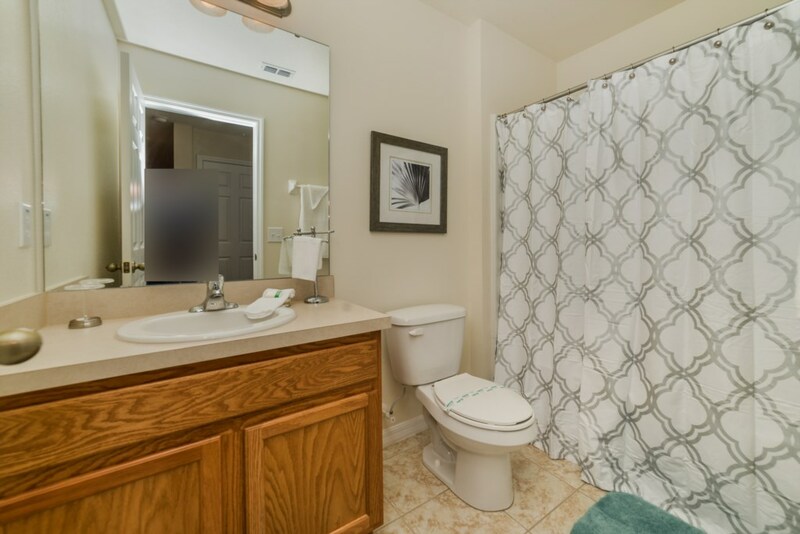 Lovely 4 Bedroom townhome in the Bella Vida Resort! 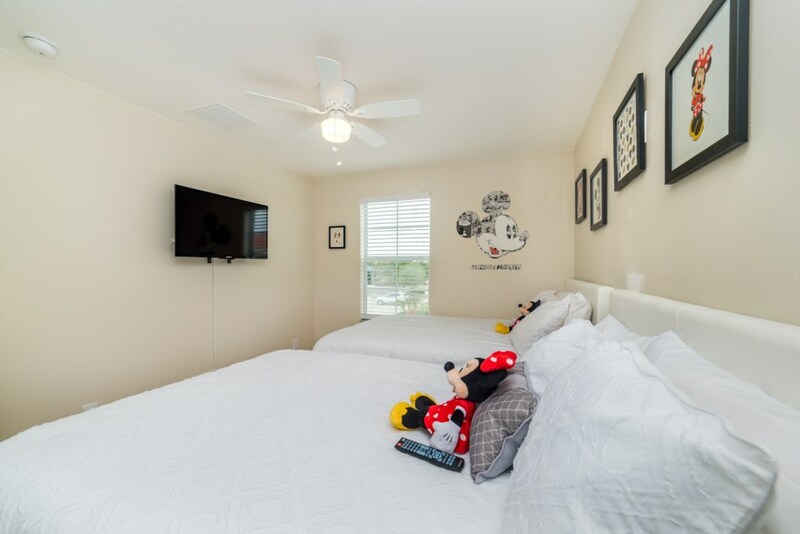 This home provides style and comfort for the entire family to enjoy. 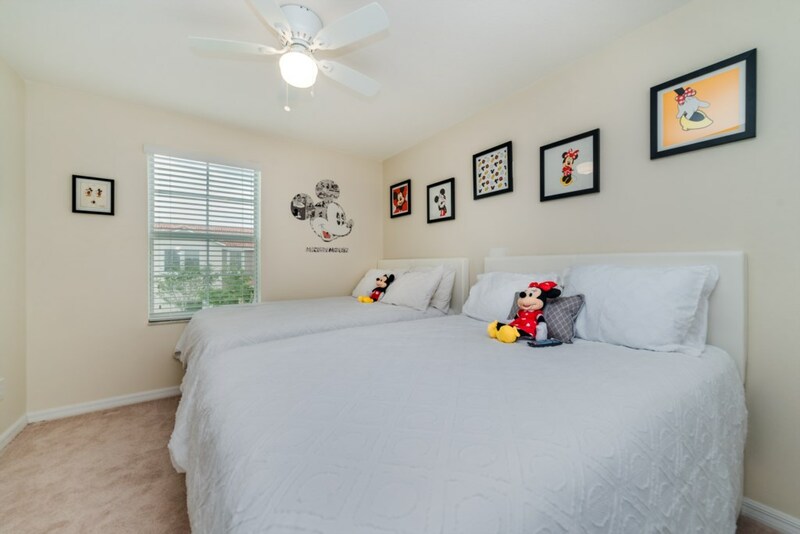 Themed Mickey and Minnie bedroom for the kids and new bedding in all bedrooms. 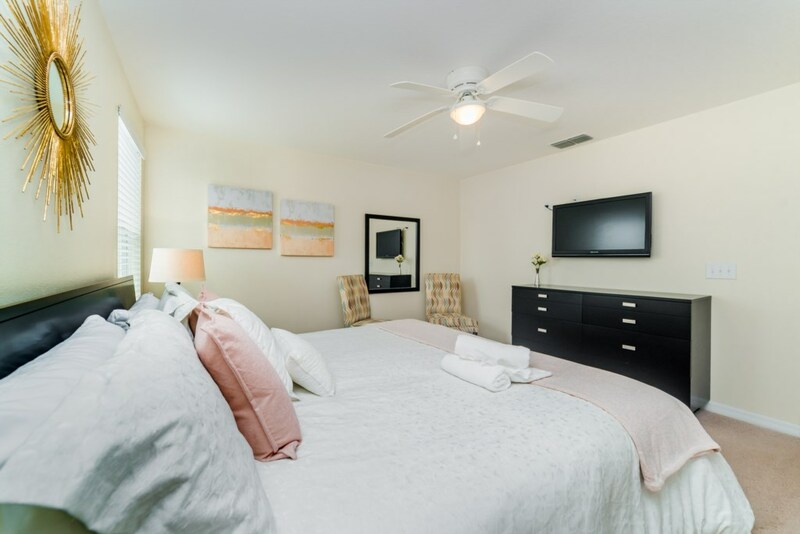 This home provides TVs in every bedroom and the living room along with free WIFI. 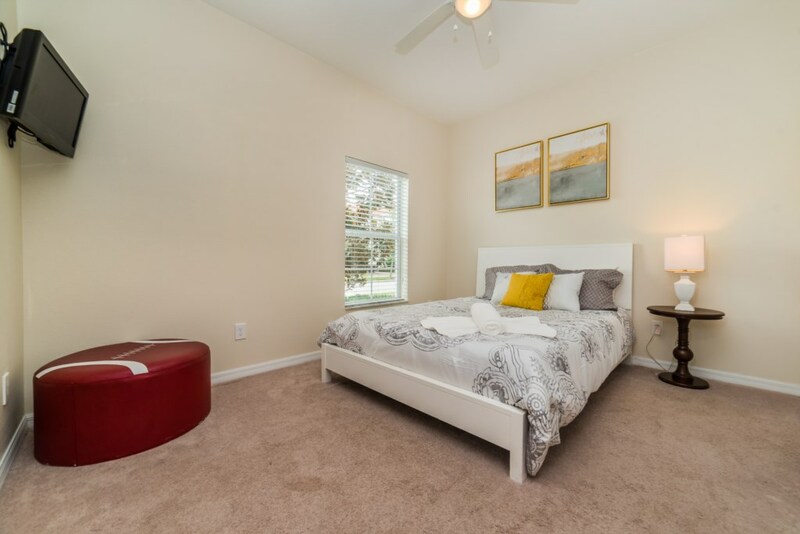 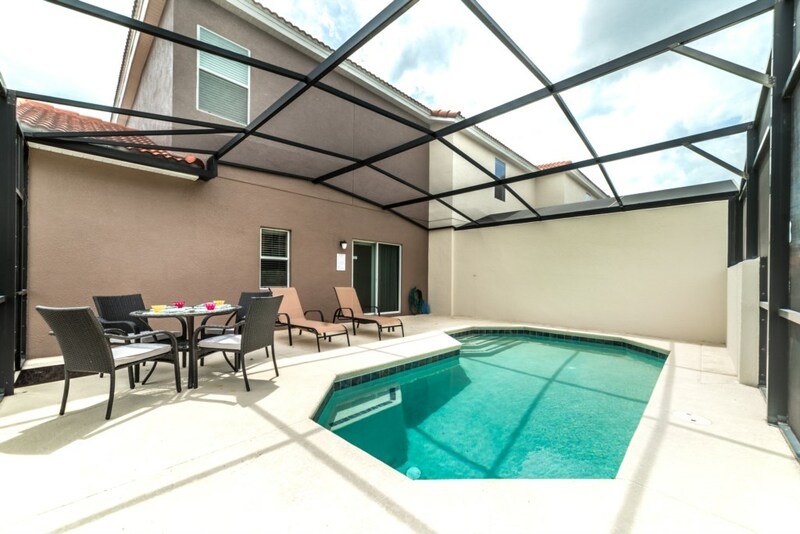 Spend your days lounging by your own private pool or inside in the brisk centrally aired home. 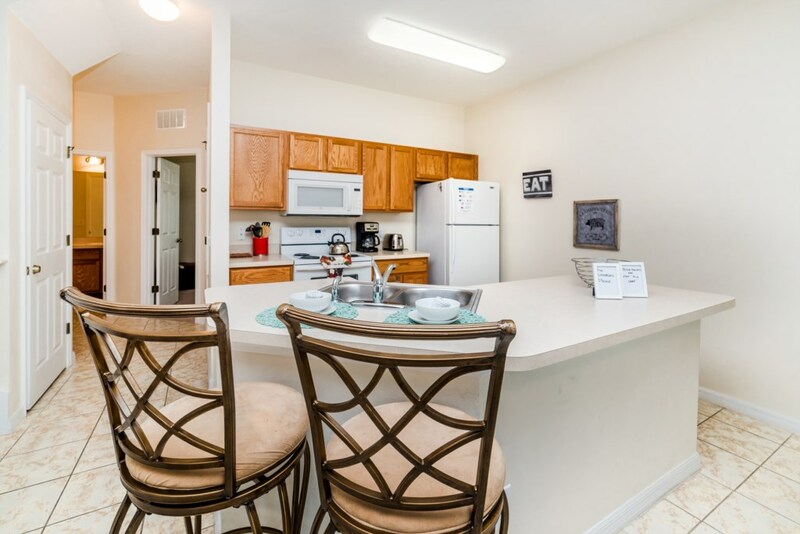 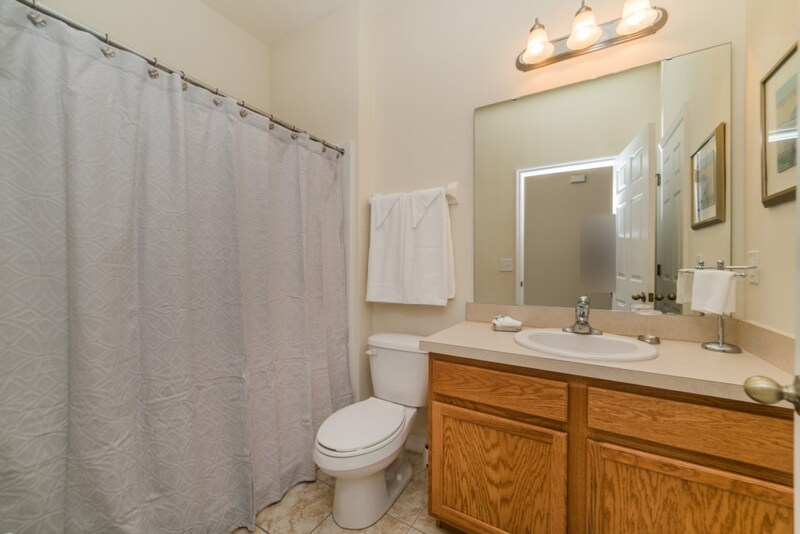 Linens and towels provided as well as a fully equipped kitchen.